Summary : This will be the fourth time for the novel to be adapted. 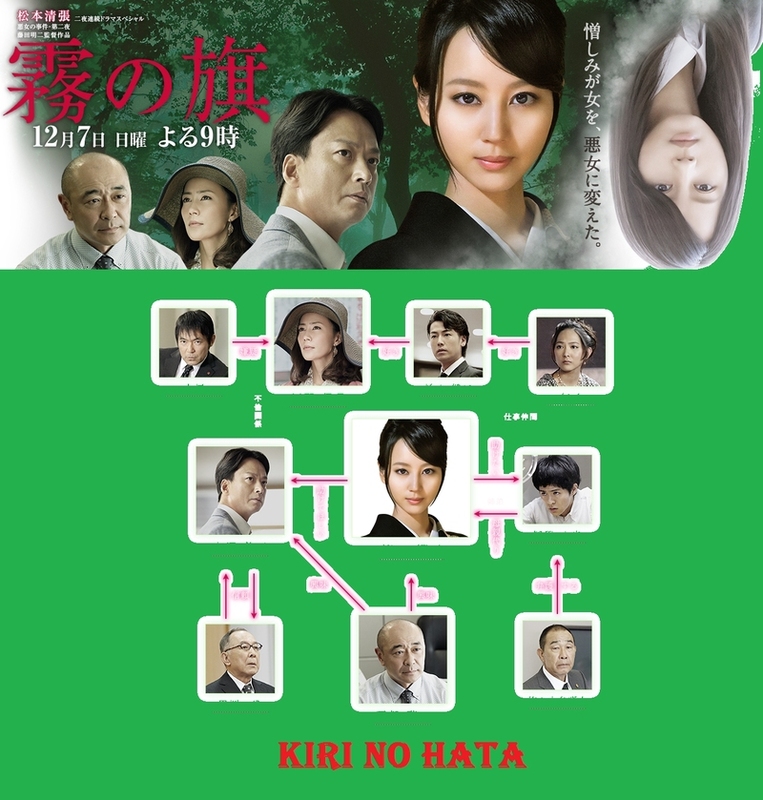 The story is about Kiriko, who later takes revenge against the lawyer named Otsuka. The lawyer refused to handle the case of Kiriko’s younger brother because of his busy schedule and that they couldn’t pay him enough, causing her mentally-incapacitated brother to be convicted as a murderer and eventually die. There are some small changes in the 2014 adaptation of the novel. Kiriko’s brother this time is younger, and the setting of the drama will be the present time unlike the previous ones which were set in the 60s.